The logo for Guys Like Us. 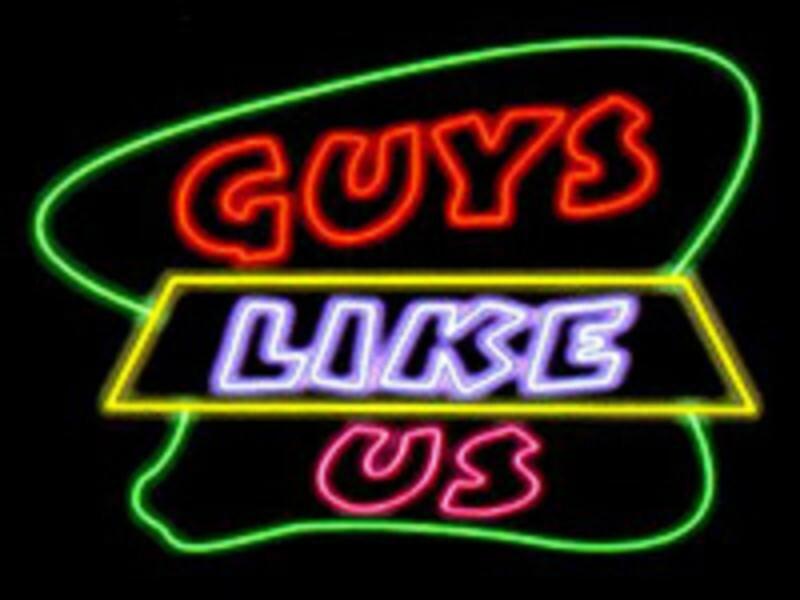 Guys Like Us was an American sitcom that aired on United Paramount Network (UPN) from October 1998 until January 1999. The show is most famous for being the first television project of Dan Schneider, and certain plot elements can be seen in some of his other works such as iCarly and What I Like About You. Guys Like Us ran for twelve episodes before being canceled due to low ratings, with a thirteenth episode never airing. In Guys Like Us two roommates living in Chicago, Sean Barker (Chris Hardwick) and Jared Harris (Bumper Robinson), find themselves taking in Jared's younger brother Maestro (Maestro Harris) as Jared's father takes an overseas freelancing job. This forces the two roommates to end their nights of partying and take care of and guide Maestro as they make ends meet and develop parenting skills. Due to the show airing on a later time slot on UPN, it received low ratings and was canceled early. As of the writing of this article, the only piece of media that has emerged is the show's intro. Despite Guys Like Us receiving very low ratings, loyal fans point to the fact that the show was never put on prime time and instead was forced into a late night slot. At the 2006 Young Artists Awards, Maestro Harrel and Courtney Mun were nominated for the Best Performance in a TV Comedy Series – Supporting Young Actor and Actress for their performances on Guys Like Us. The intro for Guys Like Us.